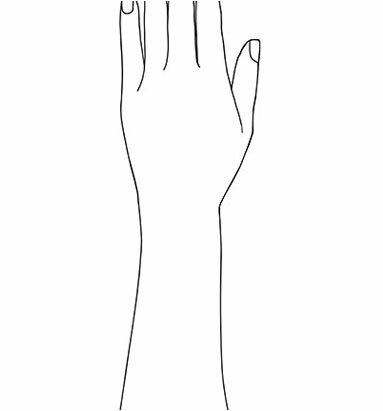 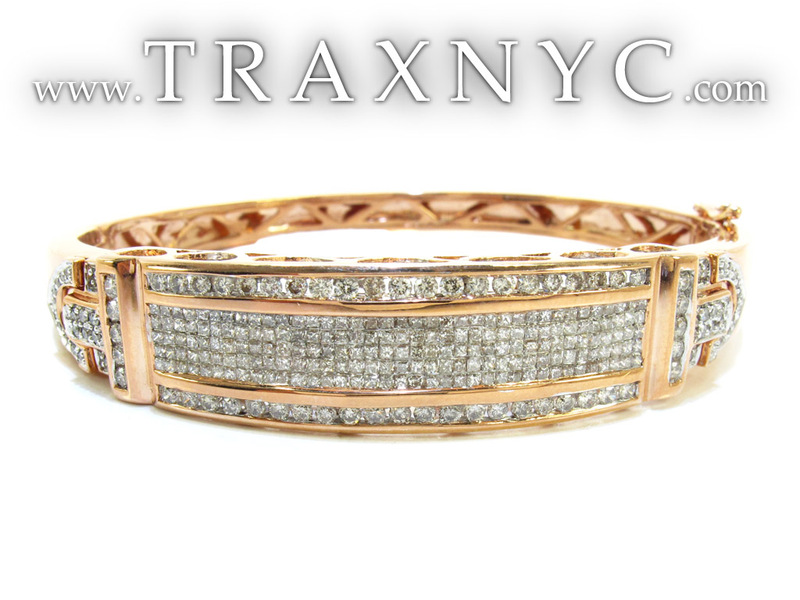 Trax NYC is proud to offer this Bracelet, with outstanding and unparalled craftsmanship from our unparalleled selection of Diamond Bracelets. 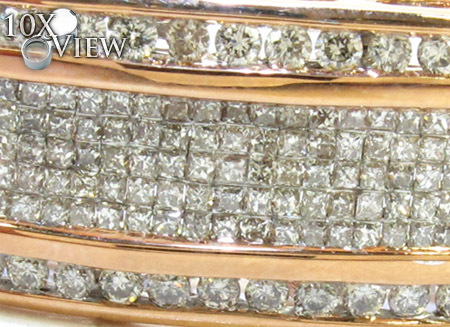 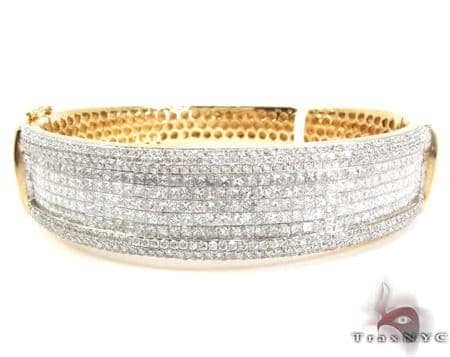 The G color diamonds on this Diamond Bracelets item are just massive! 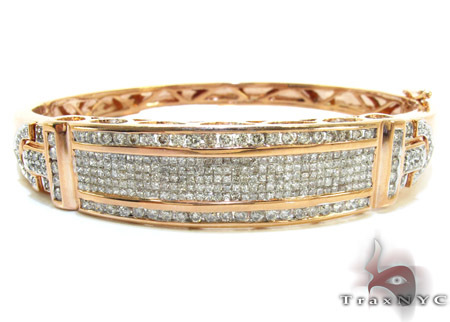 Believe us when we say, everyone will covet your incredible Bracelet made of exceptional solid 14k Rose Gold. 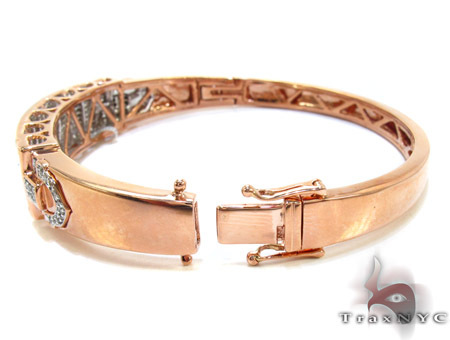 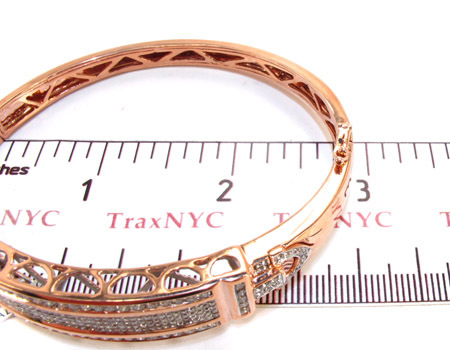 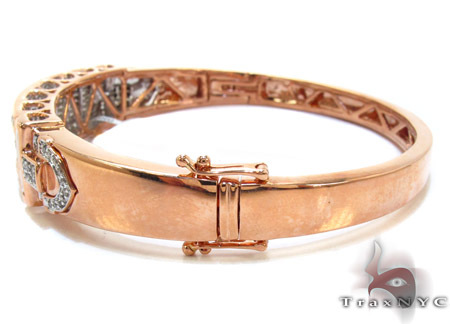 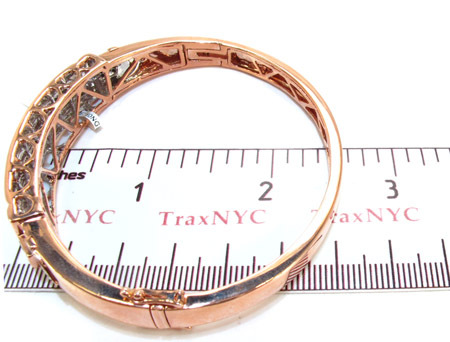 TraxNYC offers the best quality 14k Rose Gold jewelry, and we say it loud and proud. 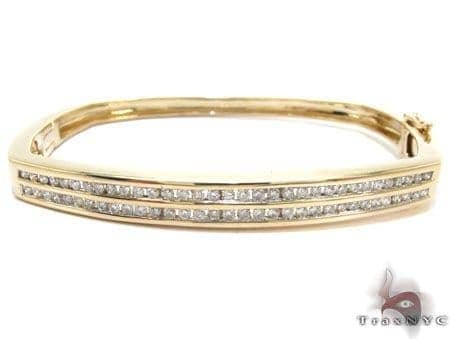 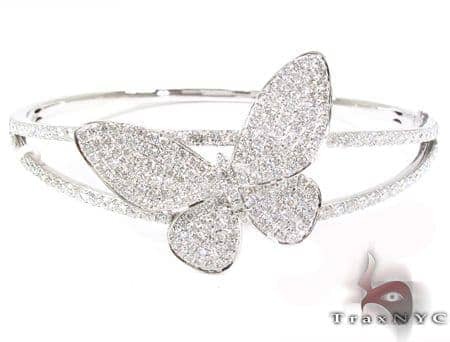 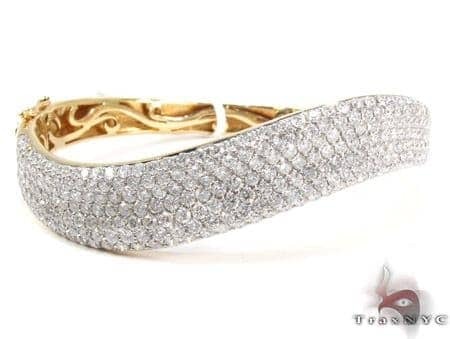 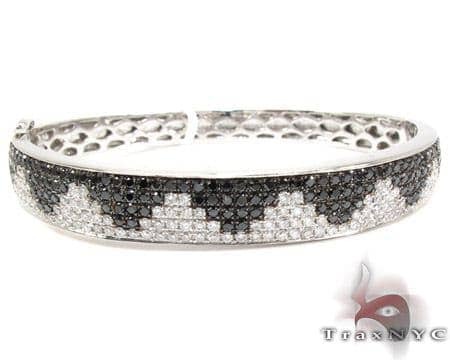 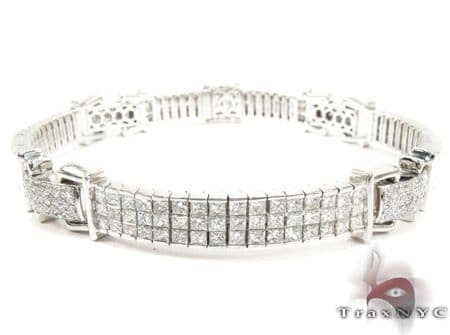 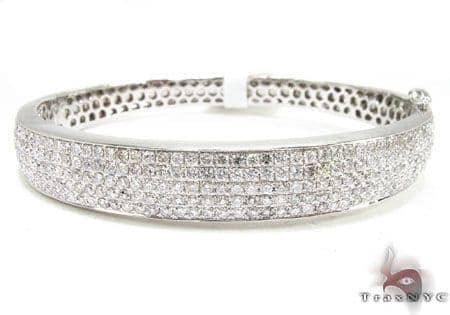 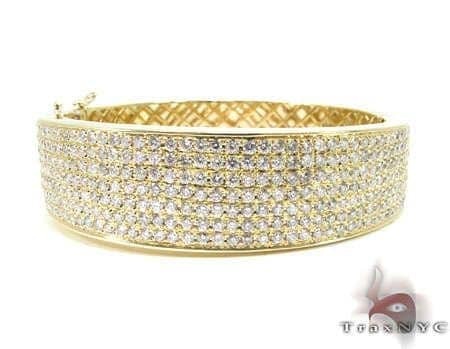 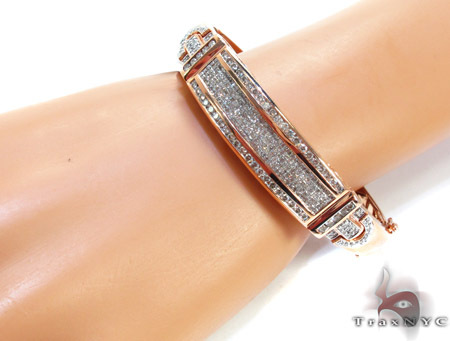 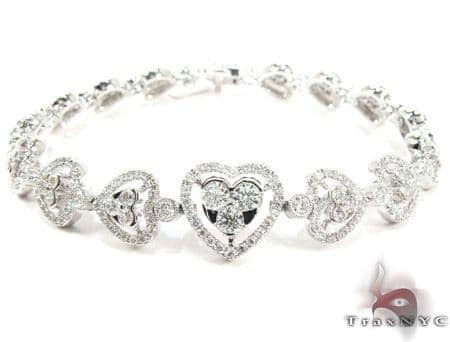 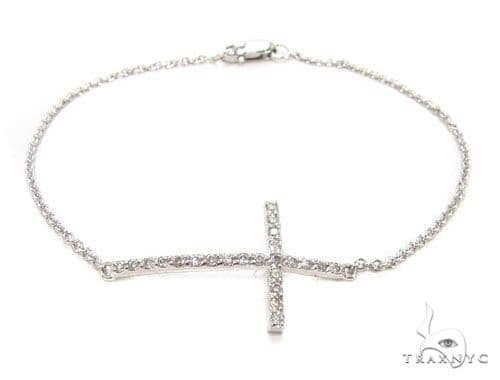 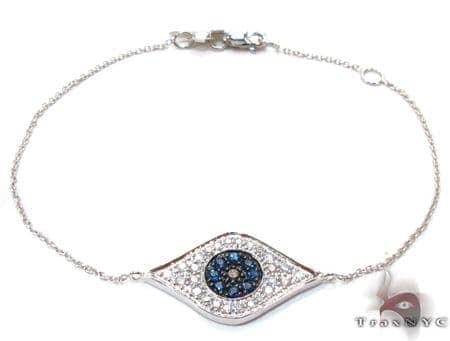 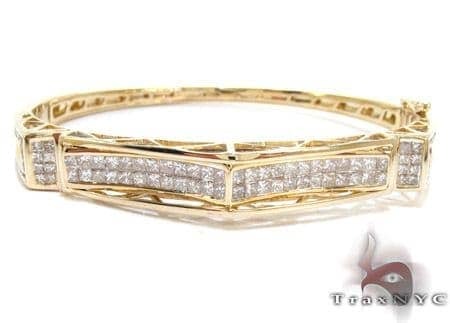 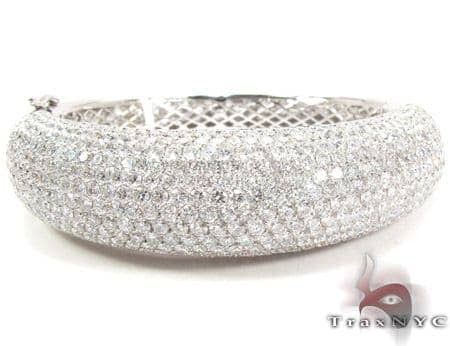 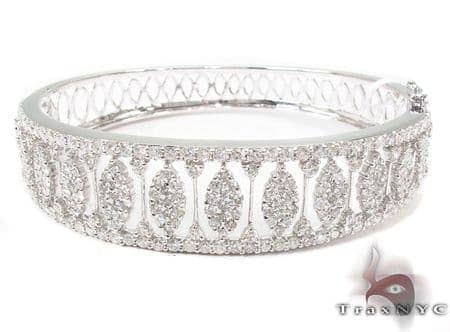 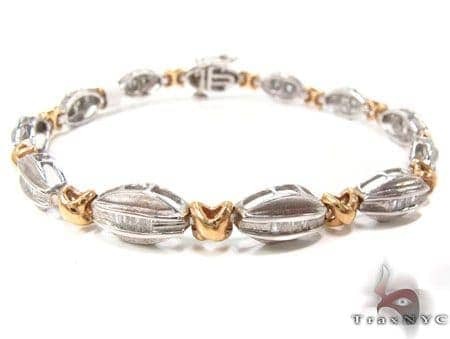 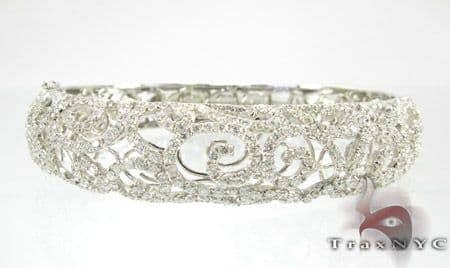 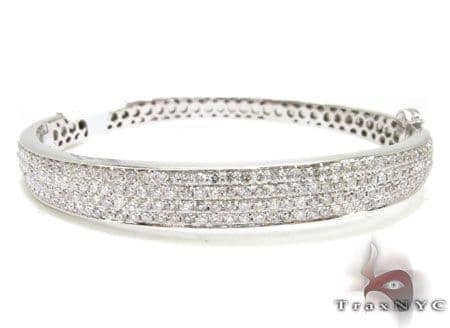 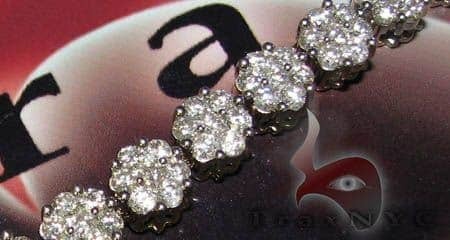 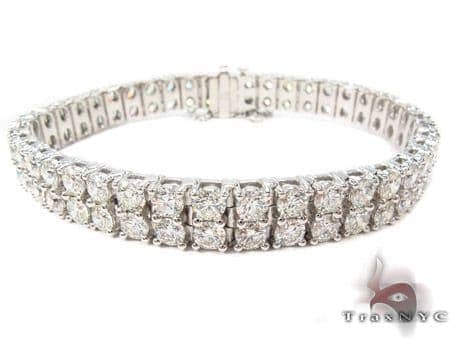 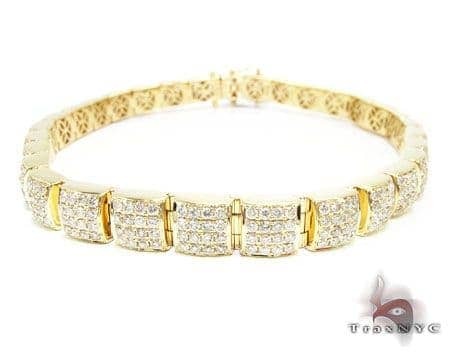 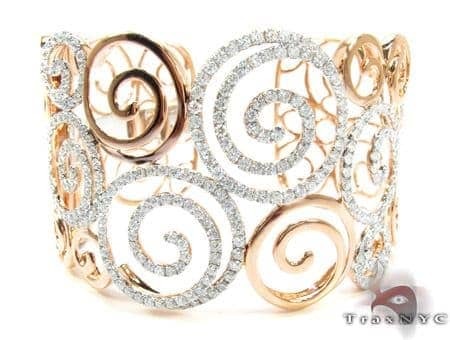 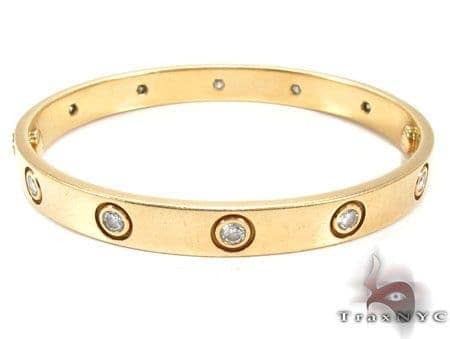 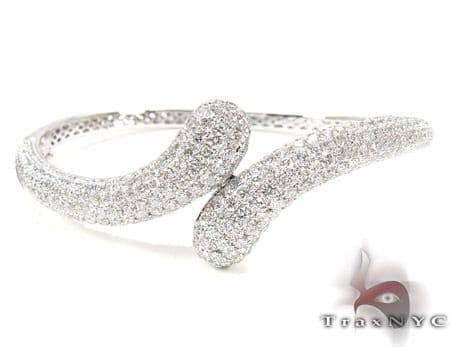 TraxNYC is a master of Hip Hop Jewelry but this item is especially a Diamond Bracelets item.